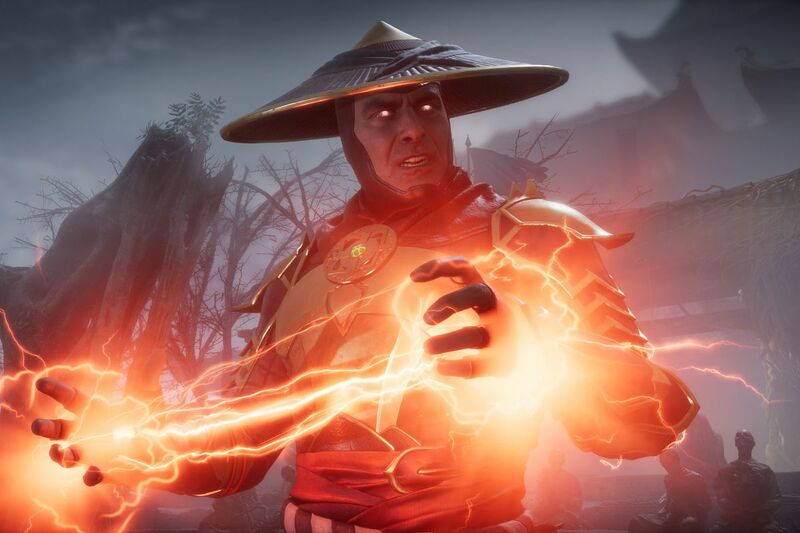 Recent Mortal Kombat games have featured some pretty in-depth story modes for single player, and they've been quite a hit with fans. NetherRealm is doing the same for Mortal Kombat 11, and obviously they want to top everything they've done before. Game Informer has a new video feature focusing in on the story mode's development, which you can find right here.